No shame in my Christmas game. 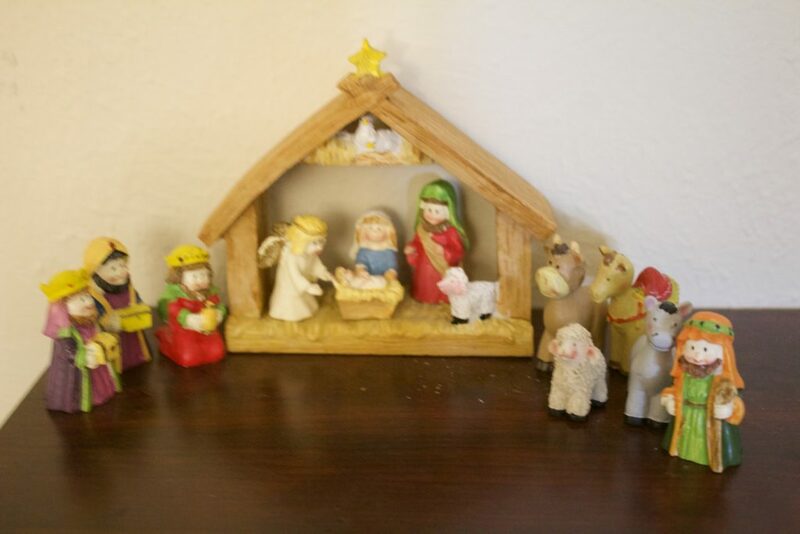 We moved into a larger house this year, and with more space to decorate, I have been loving filling our house with all of the Christmas things. We only get a real tree, so unfortunately, I can’t put our tree up until right after Thanksgiving (Thank you Arizona heat…) But, that doesn’t stop me from getting the rest of the décor up and the Christmas music blasting as early as possible. *Some of the décor was sent to me complimentary from Oriental Trading Co. All opinions on the products in the post are my own. 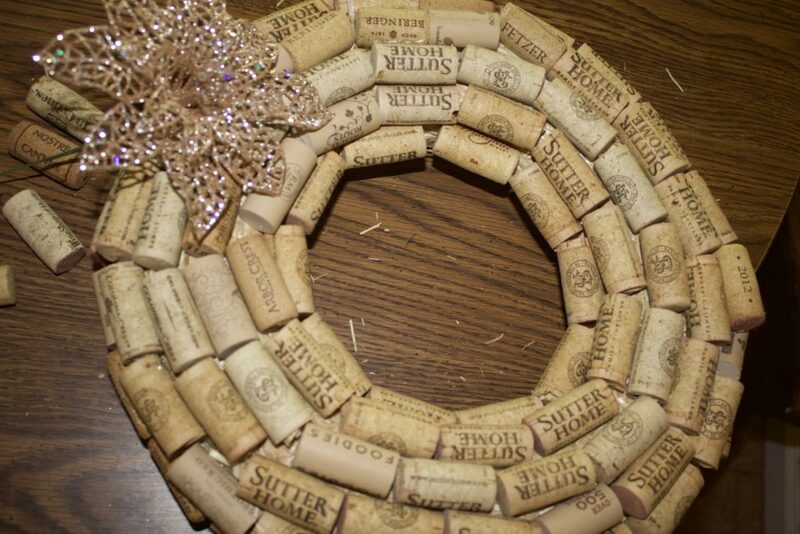 One of my favorite decor pieces is the wine cork wreath that I made last year. It took hours… and hours, but it is still one of my most crafty moments. I love how unique it is, and how it fits with my personality so well (hello, wine?!). If you want the full run down on how I made the wine cork wreath, check out the full post here. 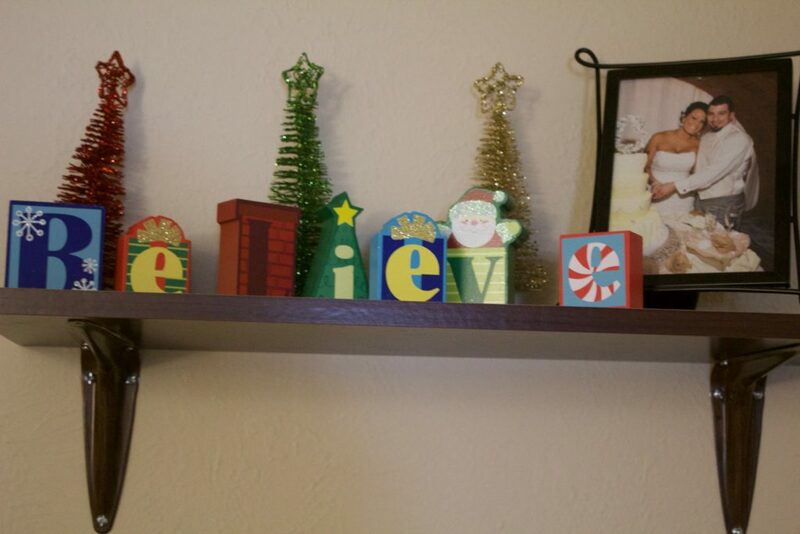 This year, I also made sure to add an entire room and some Christmas decor ideas just for my kids. I have an elegant, high end tree and decor in our formal living room, and then all of their colorful, kid-friendly decor is in our family room. These pieces from Oriental Trading Co are perfect for them to be able to play with and rearrange, while still looking cute and festive for the holiday season. This year, the theme of our decor was white and silver. I have a color-coordinated theme of some kind every year for the holidays. This way, you have some great Christmas decor ideas that fit within a particular scheme so that you know that you’re looking for when you are shopping for your yearly Christmas decorations. How do you decorate for Christmas? 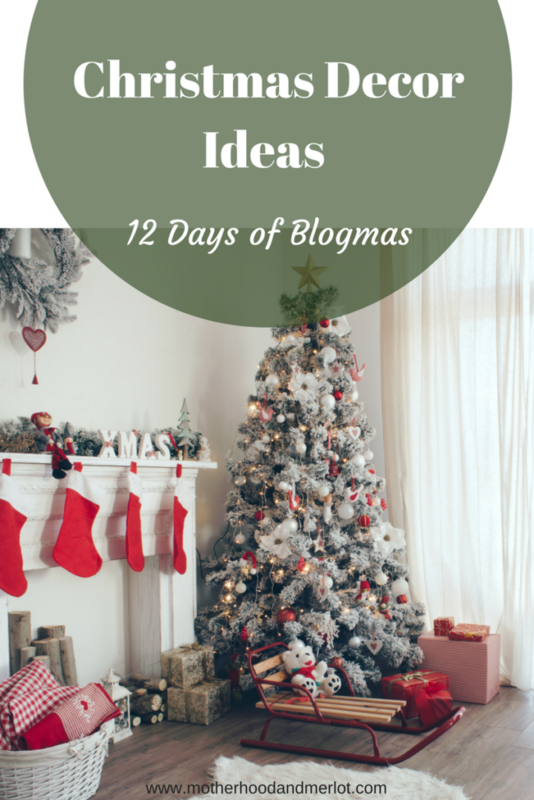 Check out these other decor ideas from the bloggers of Blogmas 2017! I love kid-friendly decor. Luckily my daughter is old enough now that I don’t have to worry about it. Oriental Trading is awesome as well!